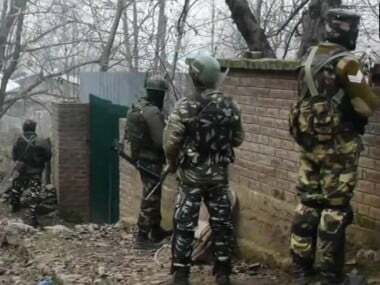 Security forces launched a cordon and search operation in the evening near the Srinagar-Bandipora road in Mujgund area on the city's outskirts, a police official said. 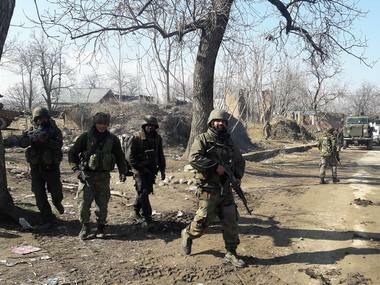 Two soldiers were injured and two militants, including Jatt, were killed in the Budgam encounter, which broke out during a cordon and search operation being run by security forces. 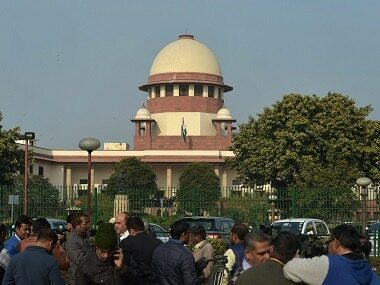 The Supreme Court Thursday said the newly appointed acting Director General of Police (DGP) of Jammu and Kashmir shall continue in office till the UPSC takes a decision on the matter. 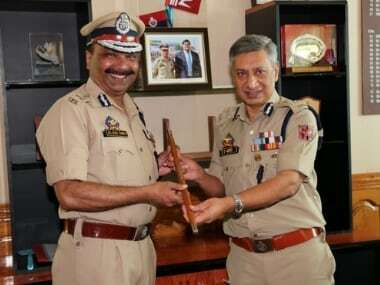 The state government removed SP Vaid as the police chief on Thursday night, and appointed Director General of Prisons Dilbag Singh as an interim head of the force contrary to the guidelines of the Supreme Court. 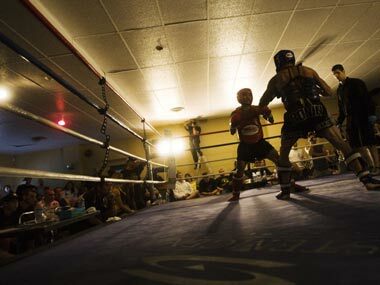 Neeraj Goyat was the lone Indian left in fray for an Olympic berth after he entered SF of the IBA'S Olympic Qualifying Tournament for professional boxers. 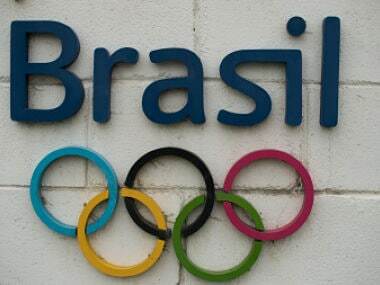 The disciplinary panel, comprising IBF vice-Presidents ID Nanavati and Mukharjee Nirwan and chairman of the Ring Officials Commission Narottam Singh Rawat, had its only meeting on September 4 when it issued showcause notice. 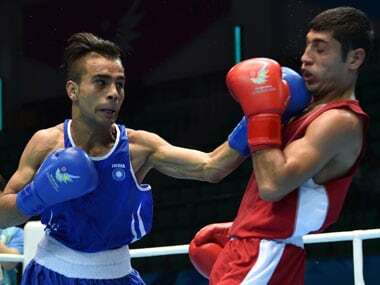 An 11-time national champion and former Commonwealth champion, Dilbag, had gone to the extent of saying that Arjuna awardee Akhil Kumar, who has mentored Mandeep, was behind his name being struck off from the selected list. 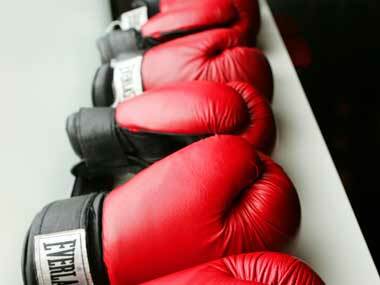 Indian Boxing Federation secretary general Rajesh Bhandari said the allegations made by the boxers are unfortunate. 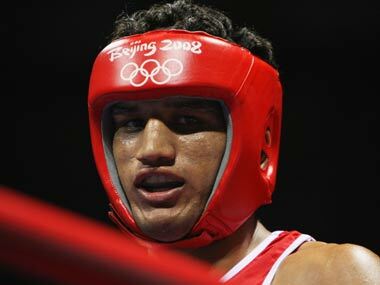 Dinesh (91kg), Dilbag Singh (69kg) and Praveen Kumar (+91kg) have alleged that the coaches and the selection committee ignored them, despite their "good performance" in the trial bouts which concluded yesterday.